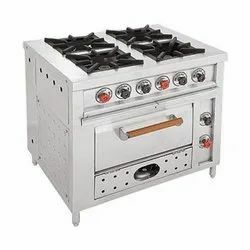 With the rich industry experience, we manufacture a wide range of Kitchen Equipment, Cooking Equipment, Stainless Steel Furniture, Stainless Steel Counter and Stainless Steel Sink which is reckoned amongst the clients for its durability and reliability. 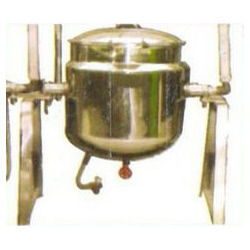 Leading Manufacturer of stainless steel tandoor and steel tandoor from Coimbatore. 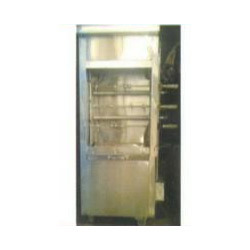 Our product range includes a wide range of steam cooking unit. 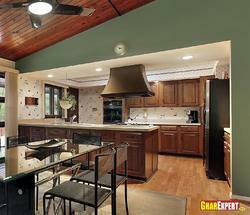 Offering you a complete choice of products which include kitchen designing. 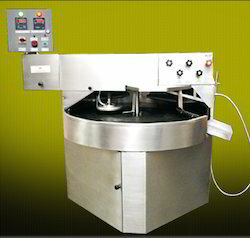 Offering you a complete choice of products which include dosa plate. 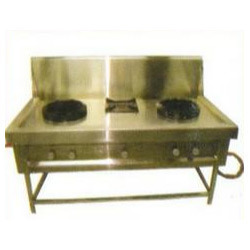 Our range of products include chinese stove, multi gas stove and south indian gas stove. 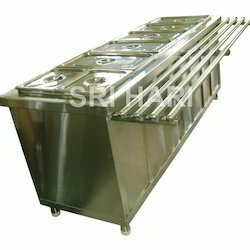 We are a leading Manufacturer of stylish dishwasher from Coimbatore, India. 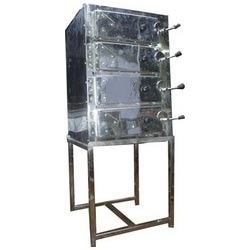 Pioneers in the industry, we offer salamander oven, hot case and bakery oven from India. Manufacturer of a wide range of products which include chapati plate. 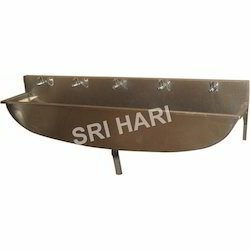 Backed by a team of certified professionals, we manufacture and supply a wide range of Stainless Steel Sink. This range is recommended by the clients for its high strength. 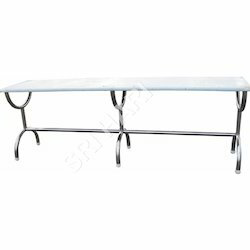 Pioneers in the industry, we offer steel table, chute table, stainless steel table and work table from India. 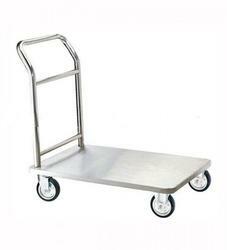 Offering you a complete choice of products which include ss trolley and stainless steel trolley. 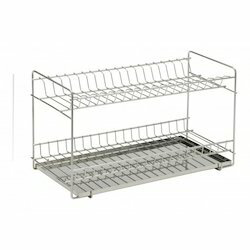 Manufacturer of a wide range of products which include plate rack, dish rack and pot rack. 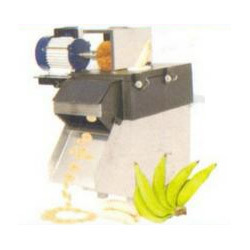 Manufacturer of a wide range of products which include banana slicer and bread slicer. We are manufacturing Stainless Steel Counter. 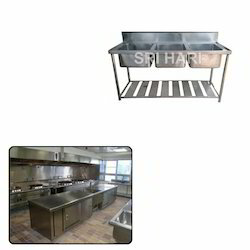 This range of Stainless Steel Counter is highly demanded by the clients for its extensive features. 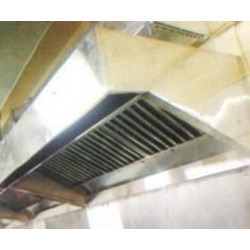 Pioneers in the industry, we offer stainless steel exhaust hood from India. 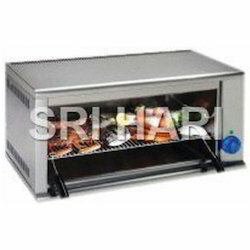 Offering you a complete choice of products which include chicken griller and sandwich griller. 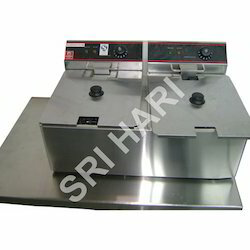 Manufacturer of a wide range of products which include plate warmer. 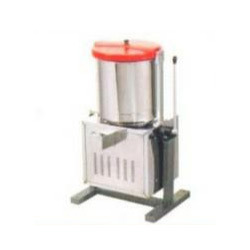 Our range of products include vegetable cutter. 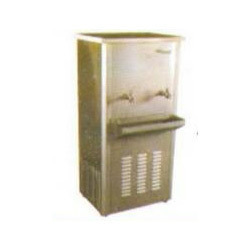 Providing you the best range of water cooler with effective & timely delivery. 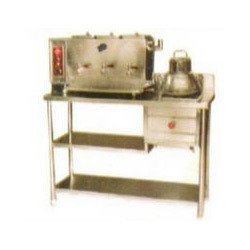 Offering you a complete choice of products which include deep fat fryer. 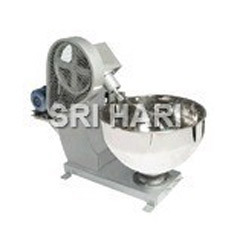 We are a leading Manufacturer of dough kneader from Coimbatore, India. 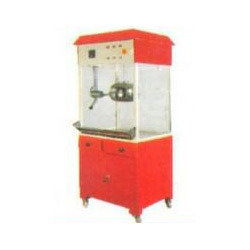 We are a leading Manufacturer of popcorn machine from Coimbatore, India. 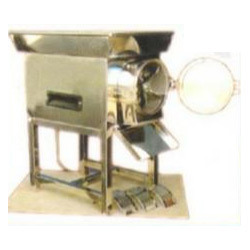 Our range of products include rice vessel. 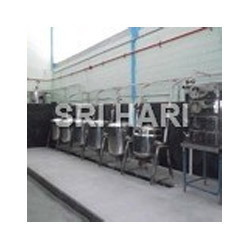 Manufacturer of a wide range of products which include idly plant. 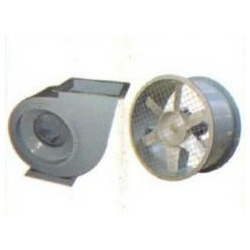 Our range of products include industrial blower. 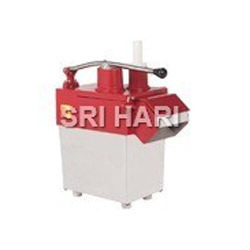 Our product range includes a wide range of industrial pulverizer. 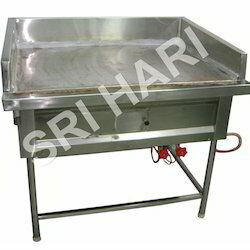 Offering you a complete choice of products which include stainless steel sink for hotel. 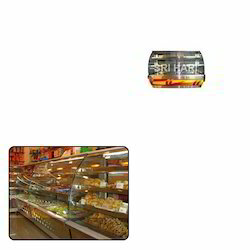 Pioneers in the industry, we offer stainless steel counter for bakery from India. 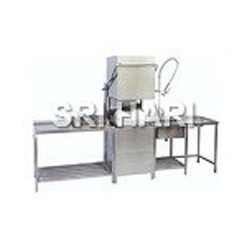 Prominent & Leading Manufacturer from Coimbatore, we offer dough kneader for restaurant. 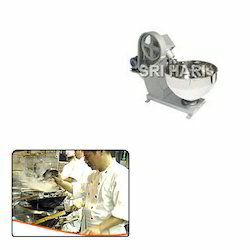 Offering you a complete choice of products which include chapati making machine, rumali roti maker, semi automatic chapati maker and chapati pressing & making machine. 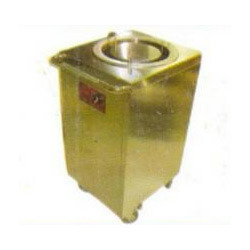 Offering you a complete choice of products which include tilting wet grinder and wet grinder. Offering you a complete choice of products which include tea-coffee dispenser. 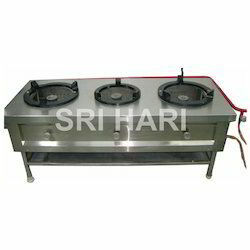 Providing you the best range of three burner gas stove, two burner gas stove and single burner gas stove with effective & timely delivery. 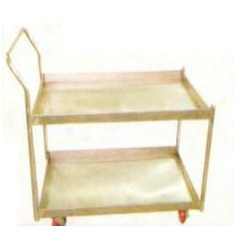 Manufacturer of a wide range of products which include platform trolley, three tier trolley and masala trolley. 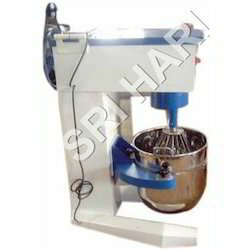 Offering you a complete choice of products which include planetary mixer, spiral mixer and juicer mixer. 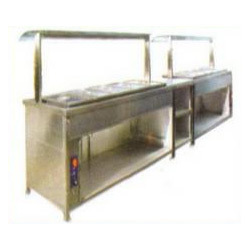 Our product range includes a wide range of bain marie service counter and stainless steel service counter. 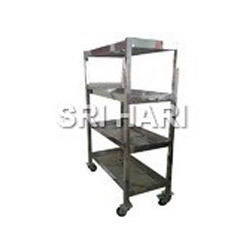 Leading Manufacturer of stainless steel storage rack and vegetable storage rack from Coimbatore. 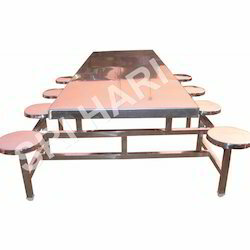 Leading Manufacturer of stainless steel dining table and 6 seater dining table from Coimbatore. 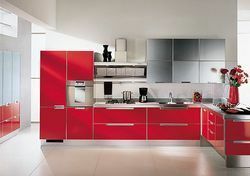 Our product range includes a wide range of modular kitchen designing service.